Every year the industry honours the best of the best with our Awards of Excellence in Housing. 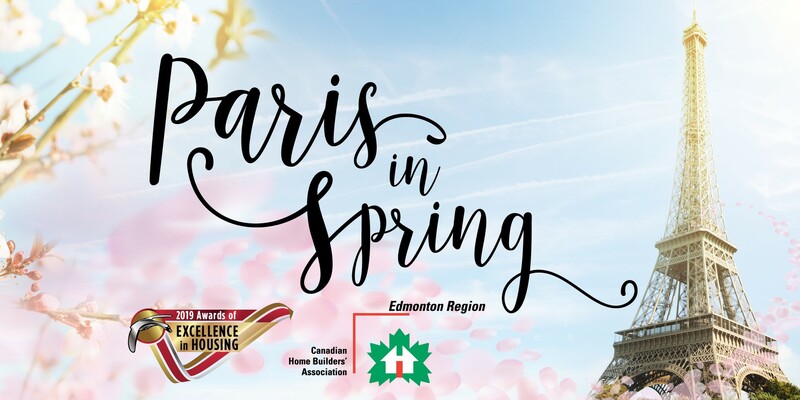 We celebrate the creative design and craftsmanship of builders and renovators in the Edmonton region. And we recognize excellence and professionalism of the sales and marketing teams within the home construction industry. Deadline for submissions was October 30, 2018. Categories and criteria are available for you below to prepare your submission prior to opening, view all the categories here. These documents act as a resource only, all entries must be submitted online. In the case of discrepancy between these documents and our online platform, the online platform will take precedence. The Awards of Excellence in Housing relies on sponsorship for the event to happen! If you are interested in becoming a sponsor, take a look at the sponsor opportunities!